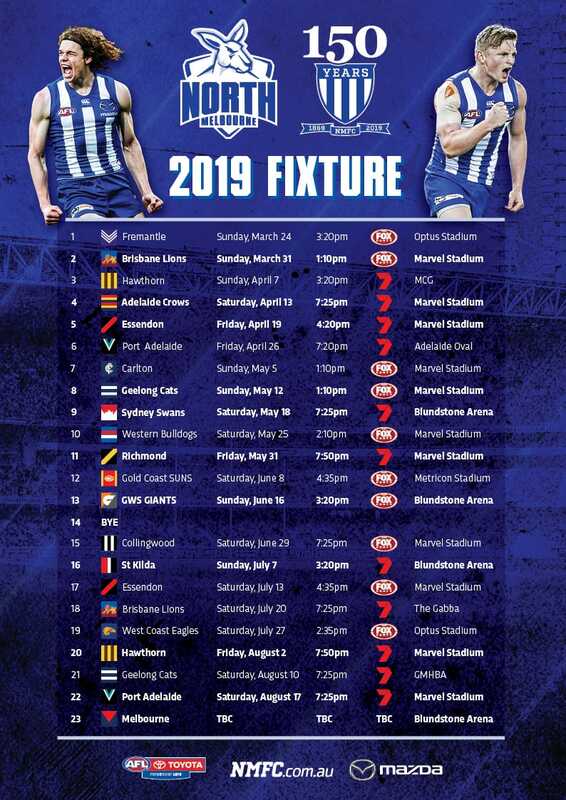 North Melbourne Tasmanian Kangaroos coach Scott Gowans believes the GWS Giants present a huge challenge to his team on Friday night. The Giants, who lost to the Brisbane Lions by two points last weekend, will be hungry to record their first win of the season according to the Roos' coach. “They were pretty disappointing on the weekend (against Brisbane), so they are going to have a bit of fire in the belly because once you lose two games in this competition you really are behind the eight-ball, but I think the key to them is their midfield group,” Gowans told The Advocate. “They are incredibly hard to match-up on because what Al McConnell does is he rolls forwards and mids through and he rolls his mids back, so we will probably go with less match-ups and more the way we want to play. 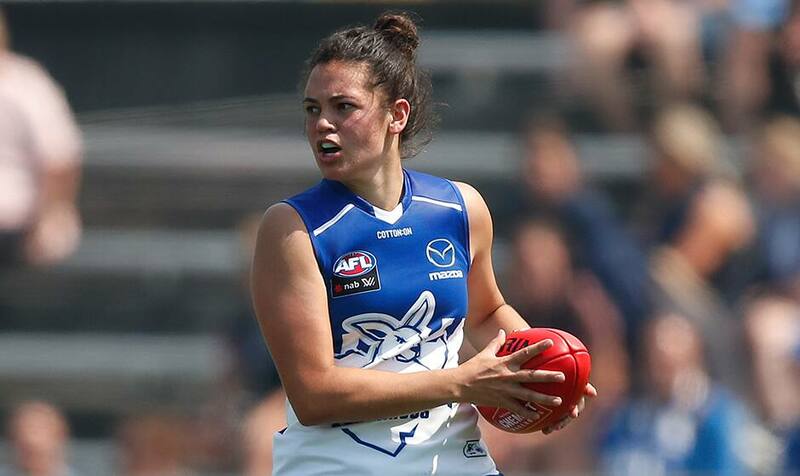 Gowans was understandably satisfied with North’s 36-point win over Carlton last Sunday, but knows there are still improvements to be made if the side is to remain undefeated. “We kicked inaccurately (7.10), but the actual style of play and ball movement and the way we put pressure on the opposition to win the ball back when we had it was really good to be honest,” Gowans said.